I’m Robin J., founder of this here website TheTakeOvah.com. If you’ve been rocking with The TakeOvah for awhile, thank you for your continued support. I appreciate you. If you’re visiting us for the first time, welcome. I hope this time won’t be your last. My mission remains the same. 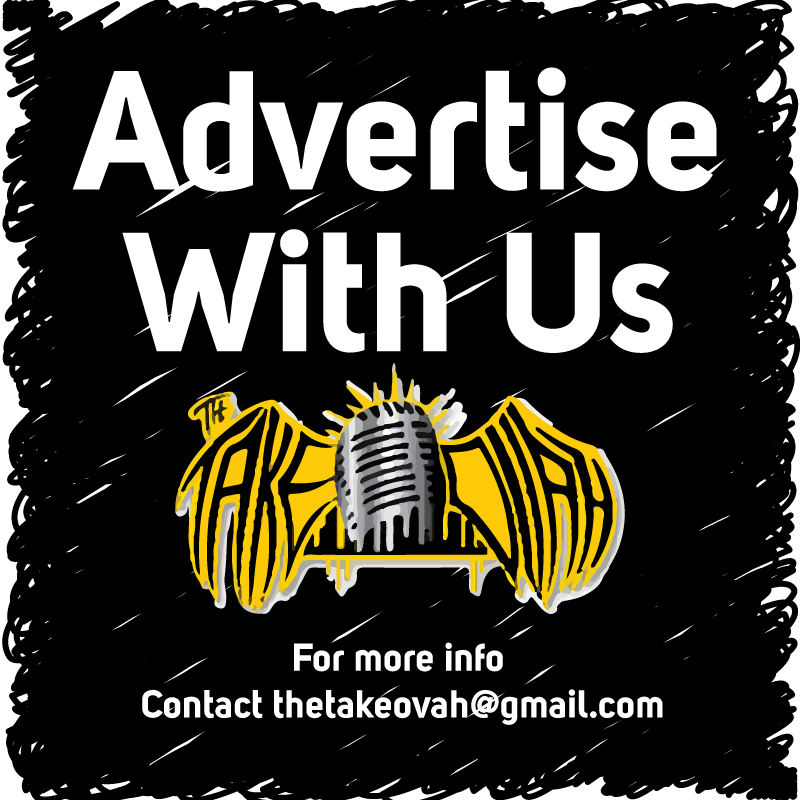 The TakeOvah is a place for creatives to share their craft without competition of the mainstream media getting in the way. There’s no gossip here. If you want that, you’re on the wrong site. 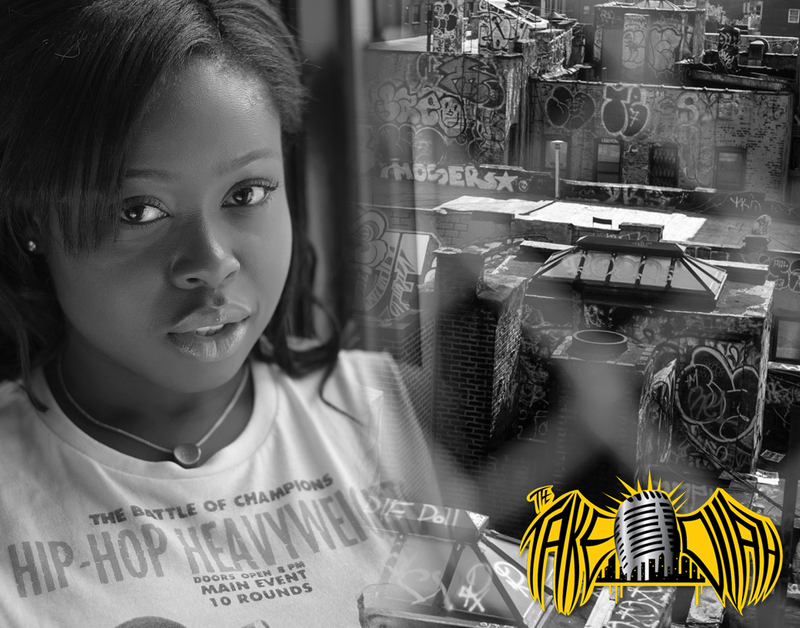 No KimYe drama, no karate kicks in elevators…just awesome talent and a few dope interviews to introduce you to the people we meet along the way. We’re no longer focusing on creatives just in the NYC area. We’ve broken down the state line barriers and we’re looking for people all over the nation. It doesn’t matter where you’re from or how big your “buzz” is, if you’ve got it we want it. So ladies and gents. This one is for you. Hit up our contact page if you’re looking for a feature, have new work to debut or just have a question. Our awesome editors will get back to you as soon as they can.